In just a few short weeks I will be a Grandmother for the 4th time… It doesn’t seem like very long ago that I was posting a photo using the WOW! theme of the first ultrasound photo. At least for today the attention was shifted to my daughter. She helped me test the lighting in my new studio by posing for a few shots. I really like this one and thought it might be fun to use it for my “It’s Big” theme. Categories: Babies, Black and White Photography, Canon 5D Mark II, Photography, Uncategorized | Tags: 52 Week Photo Challenge, Alissa Spice, Black and White Photography, Canon 5D Mark II, Mindy Towns Photography, natural light photography, Pregnancy Photography | Permalink. Sunrise Silhouette! Just this week my husband and I moved into our new home. 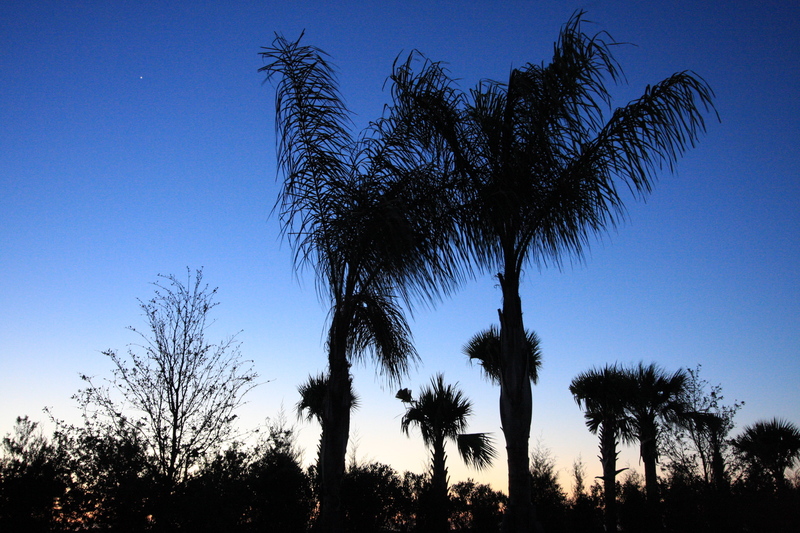 Each morning I am greeted with a beautiful sunrise through the palm trees while I have my morning coffee. Categories: Canon 5D Mark II, Photography, Sunrise, Uncategorized | Tags: 52 Week Photo Challenge, Canon 5D Mark II, Lakewood Ranch, Mindy Towns Photography, Photography | Permalink. 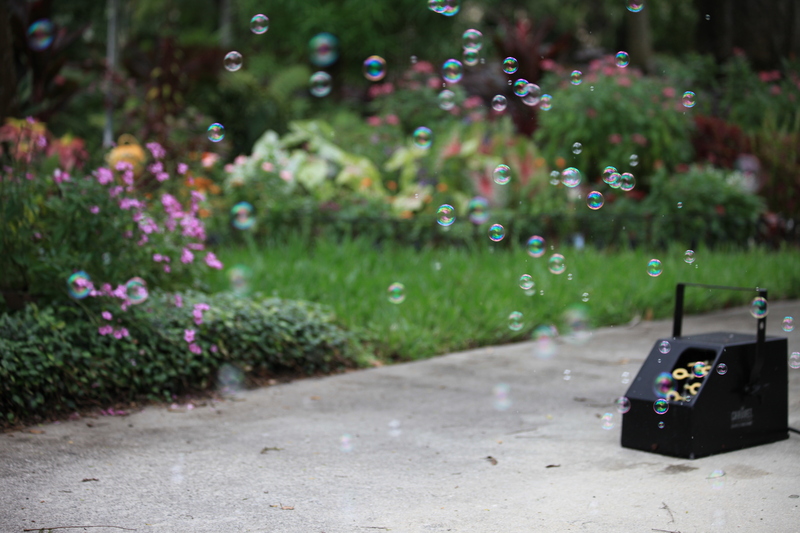 On most sunny days in the last month or so you will find a bubble machine blowing bubbles at 1200 Orange Avenue. I can not think of any reason other than this person is just trying to brighten peoples day! The day I stopped to take photos it was a bit breezy so I had to take several shots. I also learned real fast that this photo isn’t possible on auto focus! I also was excited that I worked through it! Manual focus and patience. I was so curious I went to the door to ask what the story is… and was disappointed that nobody answered. So, I’m going with my original thought. I am going to believe the bubble machine owner is trying to simply brighten the day of those driving past! I think I want a bubble machine of my own! Categories: Canon 5D Mark II, Photography, Uncategorized | Tags: 52 Week Photo Challenge, Canon 5D Mark II, Mindy Towns Photography, Photography | Permalink. A couple weeks ago I was driving down Orange Avenue near the entrance to the Selby Gardens parking lot. It made me laugh enough for me to turn the car around and go back with my camera to take a photo. 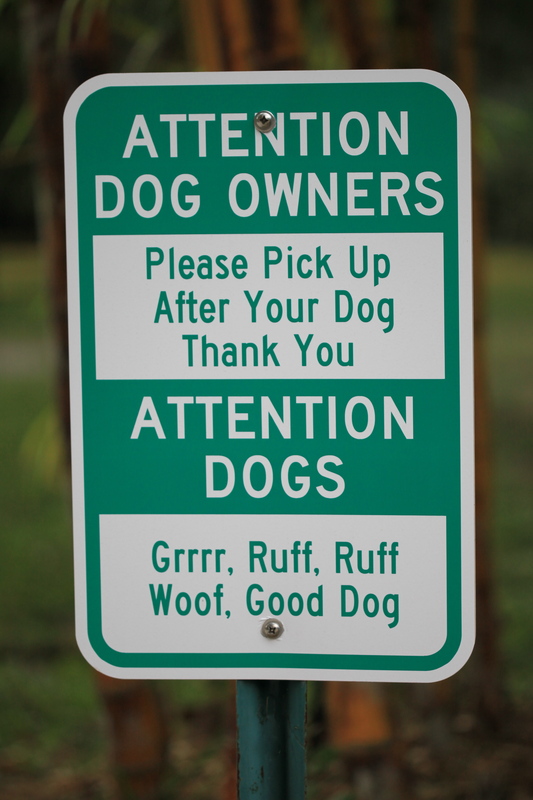 We might not always like to pick up after the dog… but they probably aren’t crazy about pooping in public either! I thought it fit into the theme of “Not My Mother Tongue” perfectly. Categories: Canon 5D Mark II, Photography, Uncategorized | Tags: 52 Week Photo Challenge, Canon 5D Mark II, Mindy Towns Photography, Photography, Silly Signs | Permalink.